I Know I’ve Been MIA… But I SWEAR I Have a Good Excuse! …And her name is Stella Rose! For those of you who feel completely abandoned by me, cursing my good name… How can you stay mad at me when you see my adorable excuse? Of course maybe I’m being narcissistic and you didn’t even notice I’ve been gone. Either way… The cute little princess in a tutu has taken up a great deal of time, but I’m ready to get back to beauty business! Now, don’t worry… This isn’t going to turn into a mommy blog (though I do have a cute “Mommy and Me” skincare story). I’m just as bitchy as ever. Don’t believe me? Well, you obviously haven’t been reading my E! Entertainment Beauty Police column. I’ve been back with Beauty Police since last Monday and let’s just say I’ve been writing more “Beauty Bailouts” than “Get the Looks”. So keep your eye out for more Beauty Binge posts and keep reading my E! Beauty Police for snarky commentary and makeup how-to’s. Binge on, lovelies! 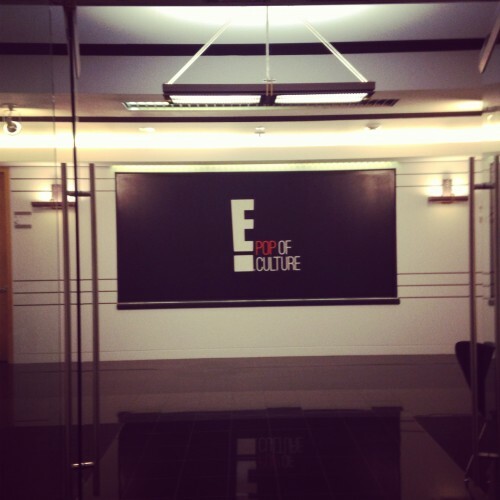 Posted by janna Tags Beauty Police, E! Hello my lovelies! I am SO excited to announce that I will be writing a snarky (let’s be honest… downright bitchy) daily column for E! 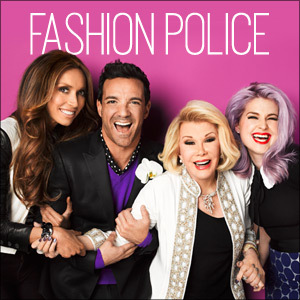 Online for their Fashion Police brand. It started today and I don’t want to inundate you with posts so if you want to read them in real-time make sure you “like” my Facebook page here since I will be posting links to every column as soon as they’re posted. Also, at the end of every week I will put together a round-up post so you can click whichever stories appeal to you. Just keep in mind I’m being paid to be bitchy so don’t get too mad at me if I slam your favorite celeb.